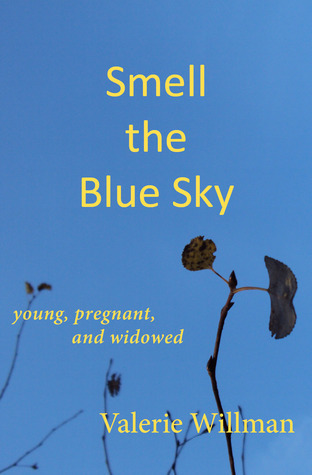 Valerie Willman is the author of Smell the Blue Sky: young, pregnant, and widowed, winner of the B.R.A.G. 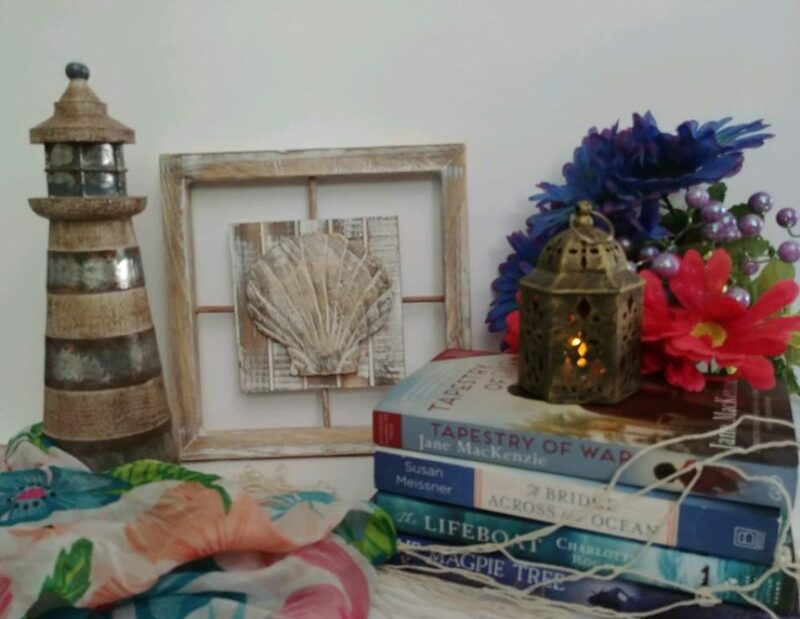 Medallion for Top Indie-Published Books. 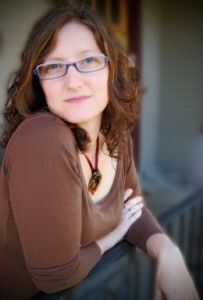 She co-chairs the Mid-Valley Chapter of Willamette Writers and teaches various workshops on writing, and on grief, such as “Booze and Chocolate Aren’t the Only Ways to Cope: Turning negative emotions into art.” She’s a successful freelance editor through her company, Yellow Pen Editing, and is also a certified bereavement facilitator, and licensed massage therapist. Valerie has served in the United States Army, owns land in Costa Rica, and lives with three big dogs, two kids, and one Turk. She’s walked the length of two marathons—on purpose—and loves olives, chai, and chocolate. I’ve answered this question to others, and to myself, many times throughout the years, and the answer actually seems to change each time it’s asked. I think this is probably because, while all the answers are true, I am more aligned with that reason at that particular time. For instance, today the reason I write is because it’s a way to both experience life and to express that experience to others. All of the other jobs I do, or did in the past, are about service to others. And writing still is that for me. I write for others. To educate them. To inspire them. To make them laugh. To remind them that there are others out there in the wide, wide world that think and breathe like they do. To banish loneliness. To instill connectivity. It’s given me more confidence, which ironically is not true while I’m actually doing the writing. While I’m writing I’m wondering if how I’m saying what I’m saying is accurately and effectively getting what is inside of me out onto the page, and mostly believing that I’m failing at that. But then once it’s finished and published, I can say, “Hey, look what I did!” and it feels pretty neat. Also, having published works allows me to do that service thing I talked about—using a book to work from when I teach a class, or to read from during a public speaking gig. If fiction is your thing, I honestly recommend participating in Nanowrimo. It taught me once and for all that I do have time to write every day, and that my inner-critic/editor can go bleep himself. Writing fast and hard effectively turns off that voice that says you’re doing it wrong. If you’re writing a memoir, you can—and are expected to—compress time. This isn’t an autobiography of your whole life, just a snapshot of it that has a beginning, middle, and end that asks a dramatic story question. If you are writing non-fiction, ask yourself, “How can/will this help my audience?” It’ll guide you to a better Table of Contents. The more general advice is to have fun, read a lot, and go to writing conferences! Also, find yourself some rituals that can get you quickly into the game (i.e. writing your book/essay/blogpost) each day. One last thing: mentors are great. You can connect to writers through Skype, social media, email, or old-fashioned snail mail. Or maybe you live in a city that is rich with authors you can have a cup of coffee with. If that sounds terrifying to you (as lots of writers are introverts), there are podcasts and websites everywhere that can “mentor” you just fine. One of my favorites is The Creative Penn.